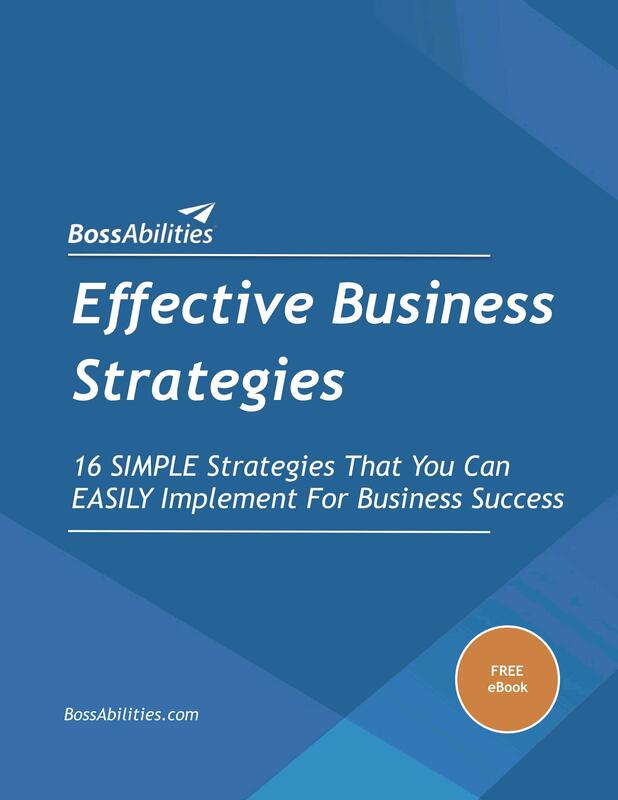 Whether your business is new, or well established, you'll find these simple strategies *very* easy to implement. Even if you're thinking about starting a business, please review these effective strategies now so that you can incorporate them into your business when the time comes. They'll ensure business success in no time! YES . . . SEND ME MY DOWNLOAD!